Halloween is the perfect time to bring back our most beloved hairstyles from the past. These 1970's, 1980's, 1990's and 2000's themed hairstyles will leave you feeling nostalgic (Hello, Crimper, old friend!) and looking Halloween-hair ready. So, whether you're striving for a 70's Disco Diva, 80's Pop Star, 90's Cali Girl, or 2000's Pop Princess, we have you covered. Create a glamorous 1970's inspired Disco Diva curl hairstyle that will leave you feeling groovy. Tips for these perfect curls? 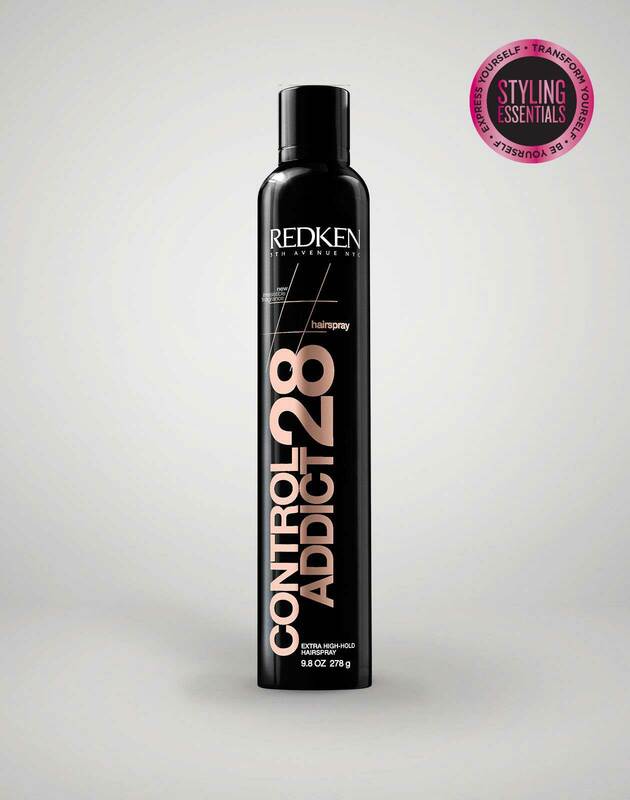 Medium-hold hairspray first and then a high-hold hairspray on your brush before brushing out those curls. And don't forget the heat protection first. There is nothing quite like the 1980's rocker look, and we're here for it. Try this 80's inspired hairdo complete with pop star bow. 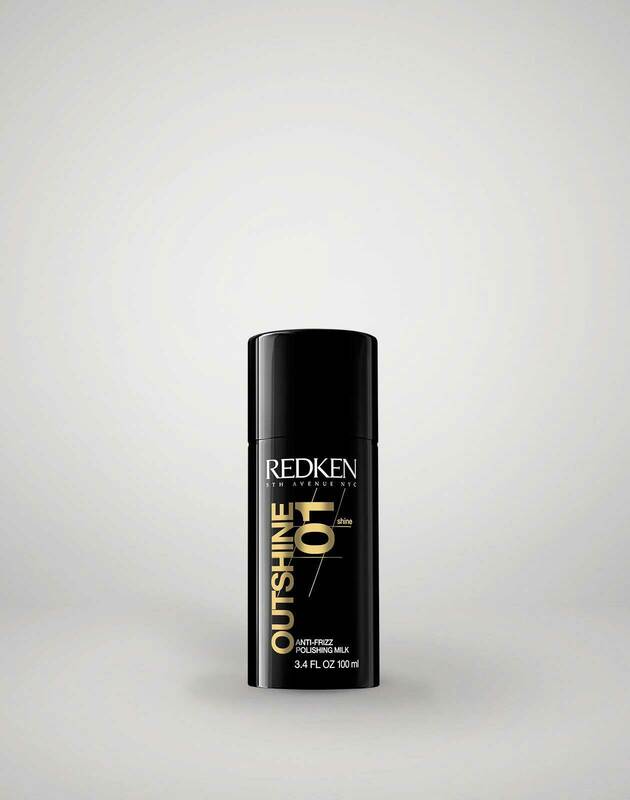 Key ingredients for volume? Lots of mousse and hairspray. How to Create a 1990's "Cali Girl" Inspired Hairstyle—Complete with Butterfly Clips! Do the 90's have a more iconic look than the Butterfly Clip? As if! 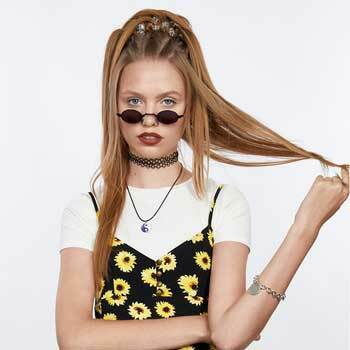 Get this Cali Girl, 90's inspired look yourself. 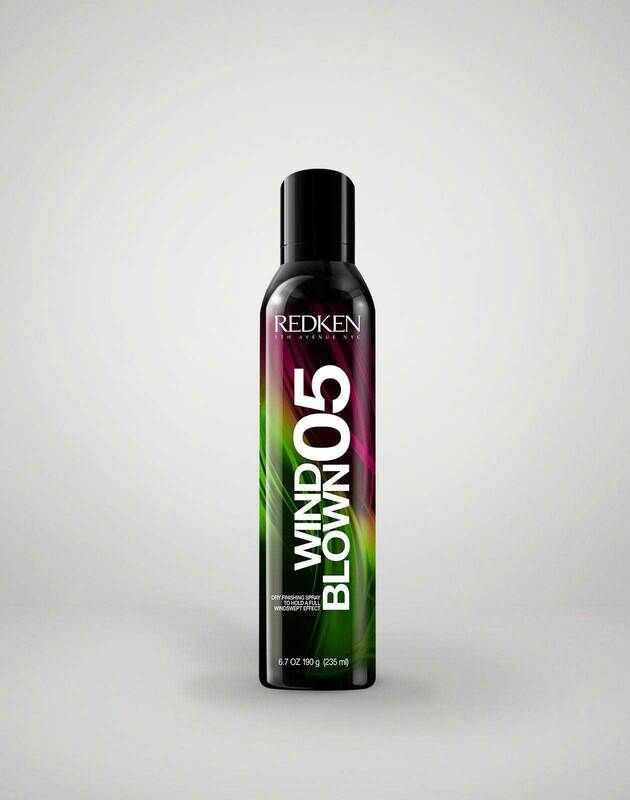 Use some paste to keep your locks looking sleek. BRB, seeing if I can find any of my lost butterfly clips. Spice up your 2000's Halloween look with the perfect Pop Princess hair. From pink streaks to the perfect crimp, we're getting serious genie-in-a-bottle vibes from this one. Looking for even more Halloween Decade-inspired hairstyles and costumes? 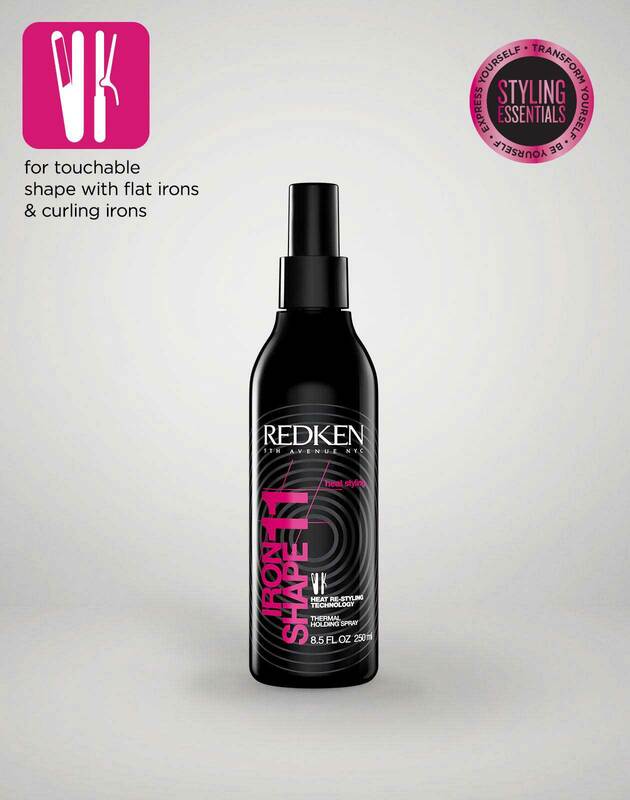 Checkout out what our friends over at Hair.com along with Redken Artist Jackie Litscher have brewed up. From this Halloween Hippie with braided flower crown hair to their very own Disco Dancing Queen with a step-by-step on creating voluminous ringlets, they keep the decade looks coming. Galentine or Valentine? Get The Perfect Valentine's Day Hair Style For Both!